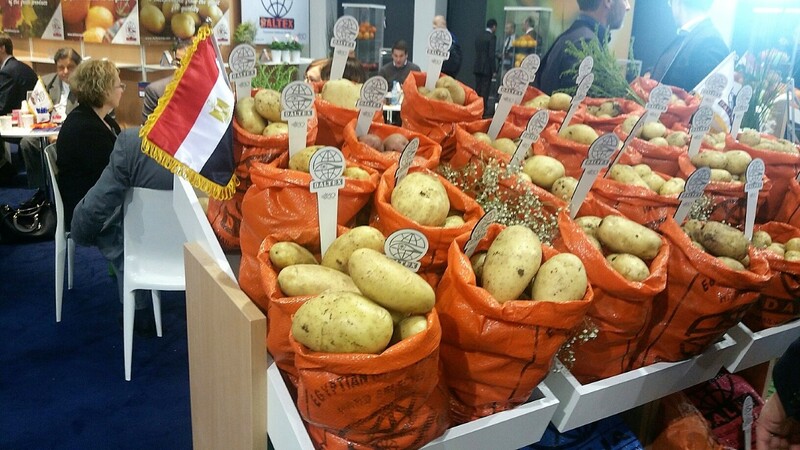 Besides neatly presented crunchy vegetables and colorful fruits of all sorts and from all geographical regions, the yearly Berlin-held mammoth event Fruit Logistica proved to be a trade fair offering participants a platform for raising pressing questions and discussing the future of this specific business segment. So attending this year’s show was really worthwhile. Roughly 80,000 visitors and exhibitors flocked into the halls of Messe Berlin from 7-9 February, presenting their produce and exchanging views with industry experts, growers, traders, forwarders or simply interested individuals dropping by their stands. The crowds were such that the aisles were clogged with people, making it extremely difficult to find a quiet place for undisturbed conversations. 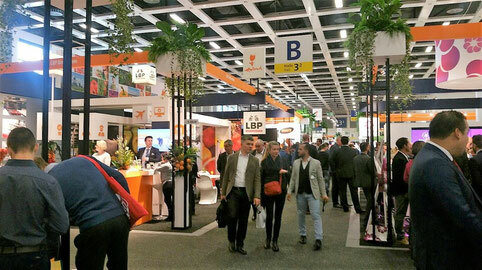 The perishable business is on the go, evidenced by figures presented at Fruit Logistica and emphasized by experts at meetings. But where is it heading at? How will the fruit trade develop in the medium and long term? 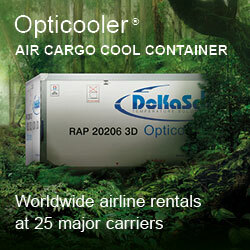 What will be the future trends in shipping perishables? And how will packaging change to meet tougher ecological standards? Hot questions tabled at the fair. 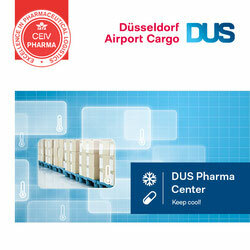 Figures were presented by Cargolux. According to the carrier, last year more than 2.4 million tons of fresh products were flown on board of aircraft, an increase of 3.3 percent to 2016. With more than 1.1 million tons, fruits and vegetables comprise around 46 percent of all fresh products in air cargo, states the airline in a release. It is expected that by 2030 the perishables business will surpass the €3.9 billion mark threshold per annum. 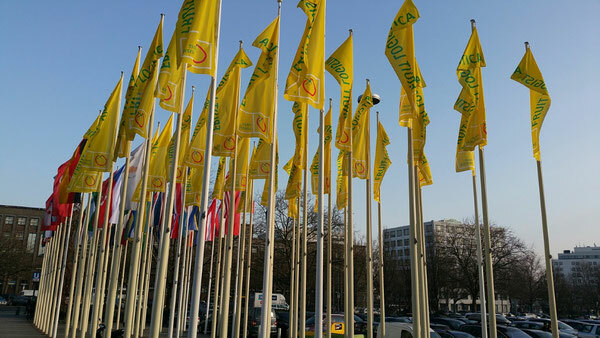 This year’s Fruit Logistica ended, as all forerunners did, with the price awarding ceremony, honoring and recognizing outstanding novelties across the entire fresh produce supply chain, from production to sale. 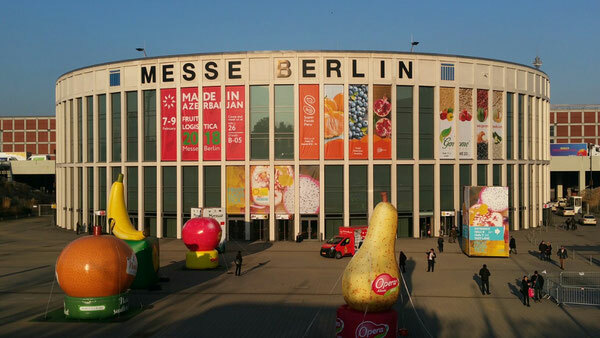 The 2018 Fruit Logistica Innovation Award winner is “Pook Coconut Chips,” elected by a majority of the 80,000 attendees. Pook is a German start-up specialized in healthy and vegetarian food. Their tasty products are vegan, made of gluten-free starch and contain no preservatives. Many Fruit Logistica attendeeds hads the opportunity to convince themselves personally that Pook Chips are astonishingly well tasting.